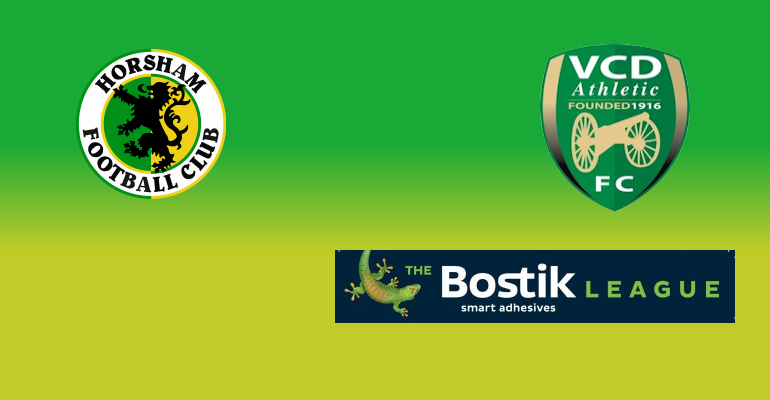 Having had a weeks rest from our last gasp heroics last weekend against Potters Bar Town in the FA Trophy, The Hornets turn their attentions to league points, with another tough test ahead of them as we welcome high flying VCD Athletic to Culver Road. 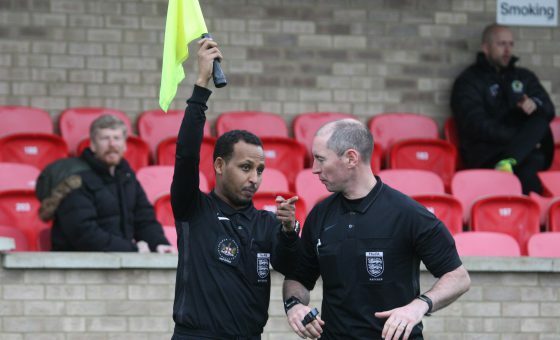 The visit from the Kent based side will just be the fourth time the two sides have played each other, with last season’s corresponding game enduring in the memory as Dom Di Poala’s side ran out 3-2 winners after coming from behind twice with goals from Tony Nwachukwu, Toby House and Darren Boswell helping us on the way. 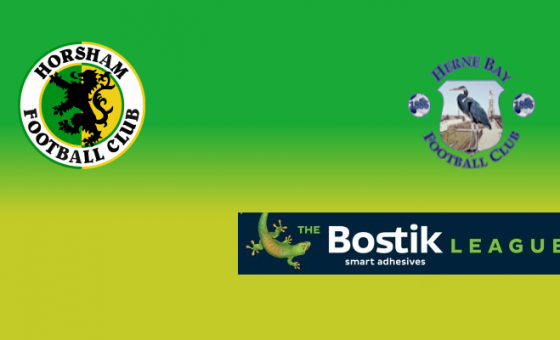 Despite a lowly finish of seventeenth last season, The Vickers have made a blistering start this campaign, sat currently in third place, level on points with their next door neighbours Phoenix Sports on twenty-four points. 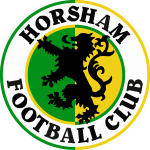 Horsham of course are on a fine run of form, despite slipping to eleventh in the division, the rising expectation around Culver Road will be the league places will cause no reason for fear amongst Di Paola’s squad, who have seen off higher league opposition on multiple occasions so far since August. Saturday’s visitors however are scoring goals for fun of late, they have scored twelve goals in their last two matches, with six of those coming from prolific hitman Charlie MacDonald. 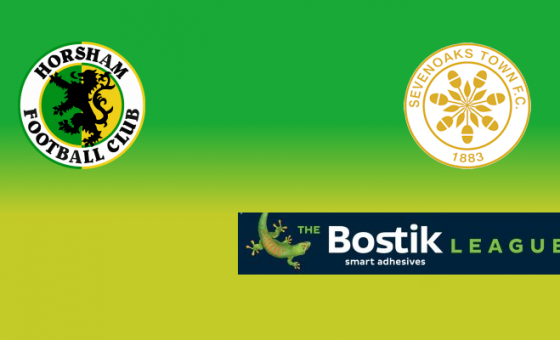 A 5-2 win last Saturday followed up a resounding 1-7 thrashing away at Herne Bay, thus Joe Shelley and co. will know they need to be at their best if they are to shut out the guests and record what could be a fifth clean sheet in six matches.